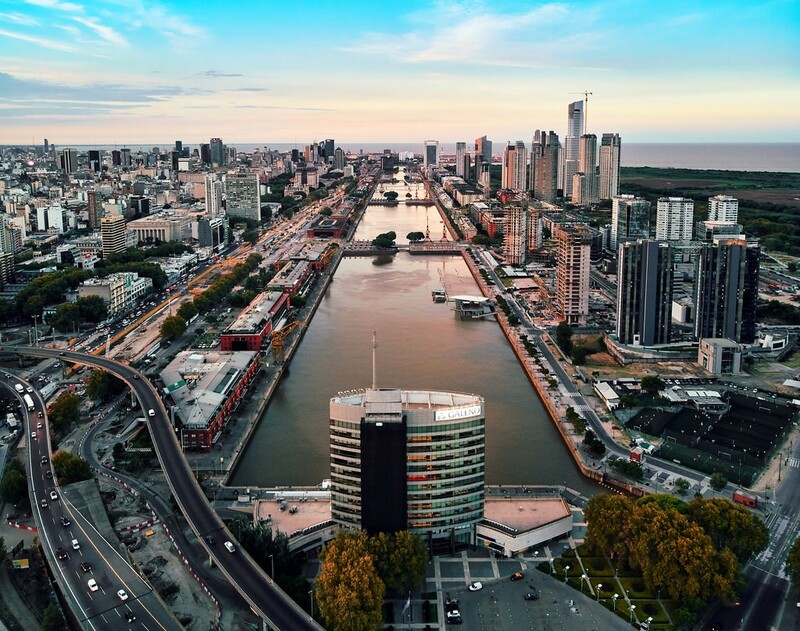 Argentina is well known for its beef, and for people who enjoy a tasty steak there’s definitely nowhere better than Buenos Aires. The Argentinian capital should certainly rate its barbecued beef as its national dish. While there are a few tours for food lovers, the Parrilla Tour is surely for real steak lovers. But if you are looking for a more varied tour, the Buenos Aires First Culinary Walking Tour will undoubtedly be for you.